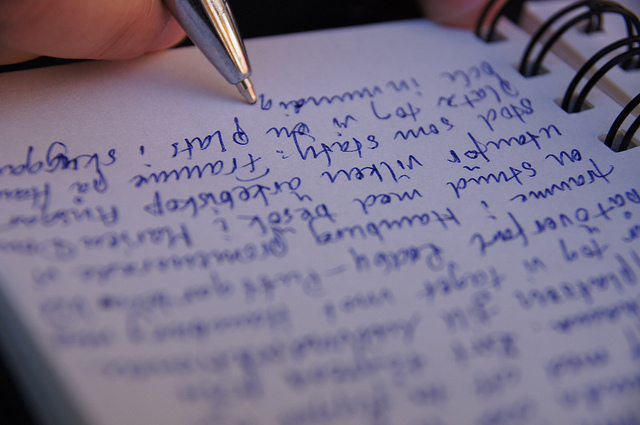 Daily writing can help make you smarter and more confident. Writing and stringing together words in a unique pattern is a skill, and art and a struggle. Triumphing at the end of a tough writing task makes you proud and confident in your abilities. Creating something and having your name attached to it isn’t just something for schoolchildren, it’s essential for all people to feel they have contributed and made their mark on society. It’s normal human nature to want to create something and feel a sense of pride and accomplishment. If you aren’t a writer by trade, you can still reap the benefits of daily writing. You don’t need to write dissertations or novels on the daily. A few paragraphs a day is enough to get your creative muscles working and your writing skills honed. Start by creating a personal journal and write whatever you want in it. Or start a blog. You don’t have to have an audience to become a writer, you just have to have something to say. Elizabeth Adan is a Freelance Writer, Publicist and Brand Ambassador. Her blog Aquaberry Bliss is a unique outdoor lifestyle blog dedicated to expanding your world and inspiring your creativity. When Elizabeth isn’t traveling, you’ll find her writing, hiking or gardening. Find Elizabeth at www.elizabethadan.com, on Twitter @stillaporcupine and on LinkedIn.